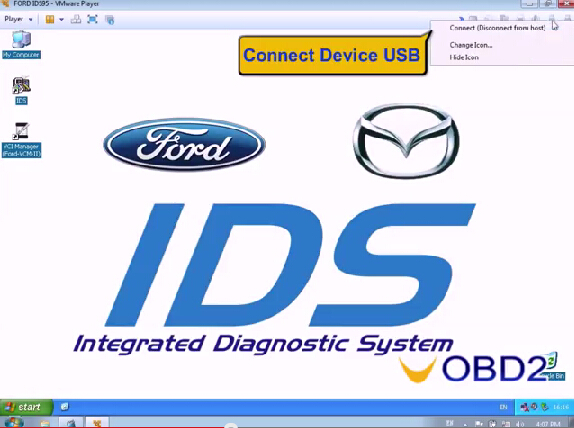 Here comes new Mazda IDS software update 04.2017! 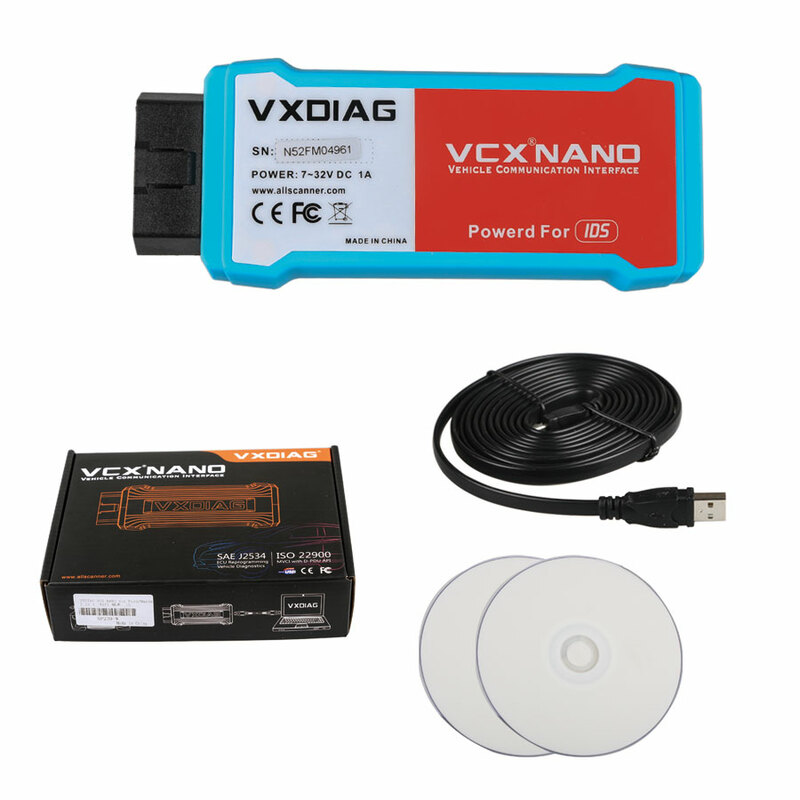 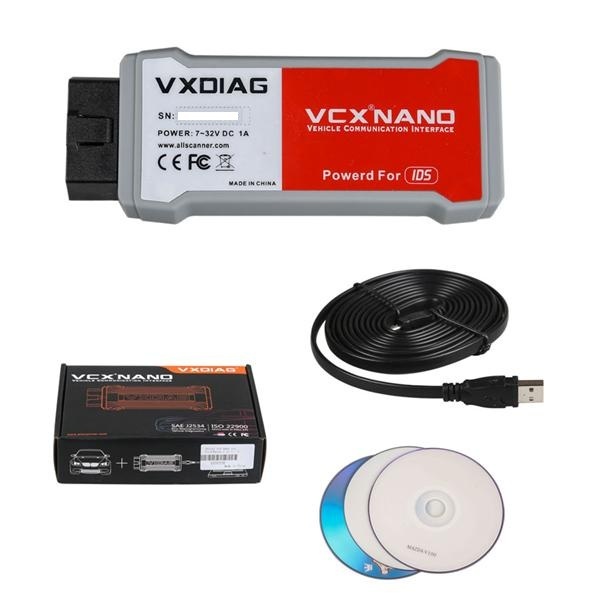 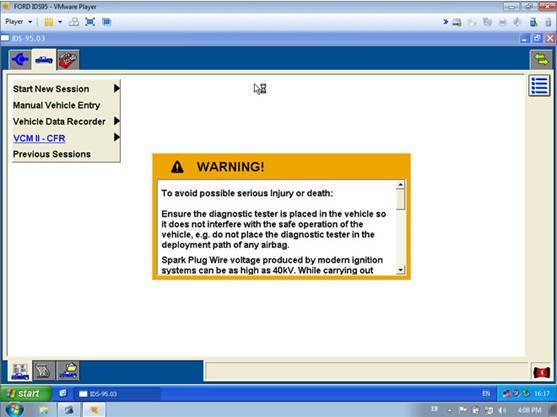 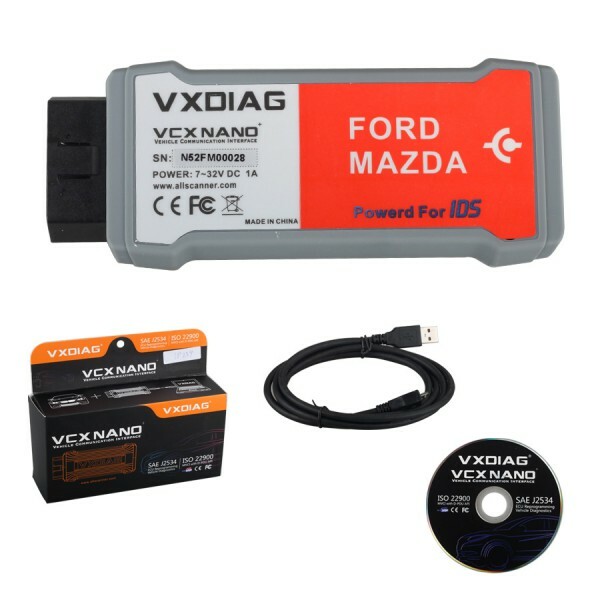 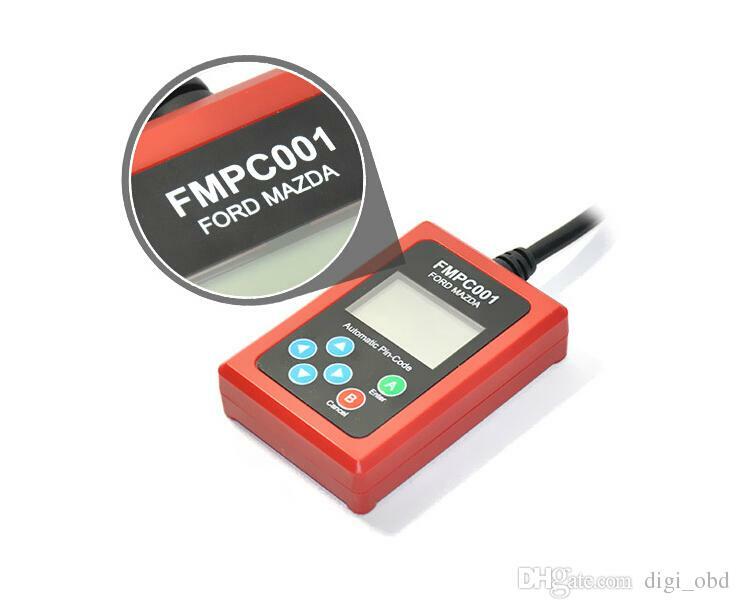 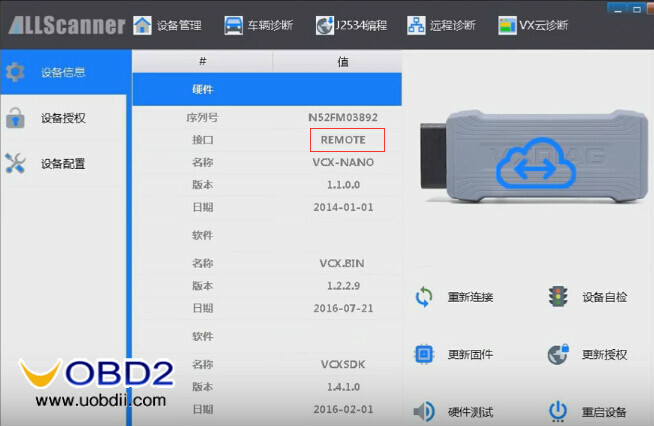 In this blog you can free download both Mazda IDS V105 software and Mazda IDS V105 VMWare. 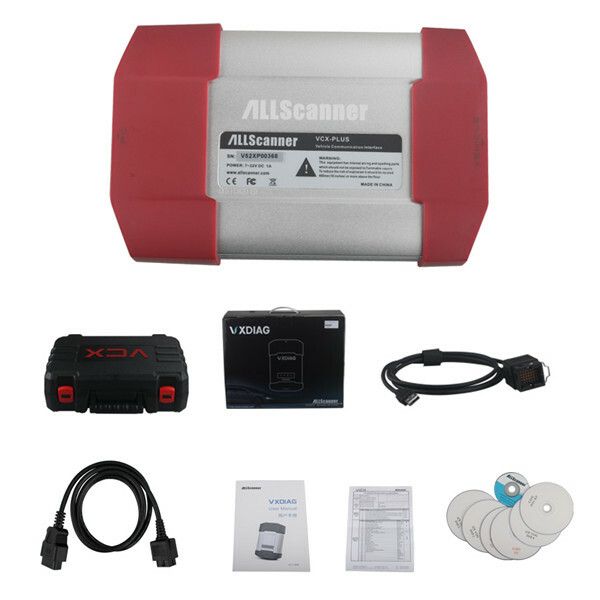 Mazda IDS V105 two mega links available for you!